Meet Professor Tava Olsen from the University of Auckland. 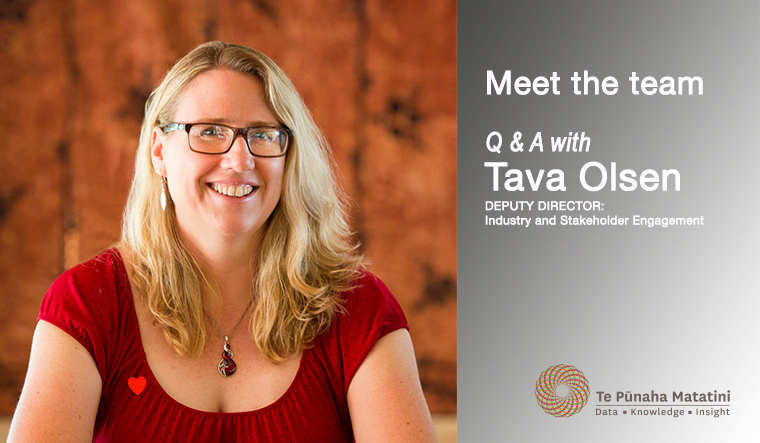 Tava is a Director at the New Zealand Centre for Supply Chain Management and was recently appointed Deputy Director – Industry and Stakeholder Engagement here at Te Pūnaha Matatini. Tava brings with her a wealth of experience in supply chain management and operations research. We recently caught up with Tava to find out more about her work and what she hopes to achieve in her new Te Pūnaha Matatini role.  My research is generally in the area of mathematical modelling applied to operations and supply chain management. For example, I am interested in how contracts can be set up in the red meat industry that create win-wins for both farmers and processors in what is a very fragmented industry. I use tools such as game theory to approach this problem. Most of the problems I look at involve randomness in some form and I am very interested in modelling risk and uncertainty. What attracted you to the role of Deputy Director – Industry and Stakeholder Engagement? There are large synergies between this role and another of my currently roles, director of the Centre for Supply Chain Management (CSCM). In both roles I seek to build links between industry and the university, although CSCM is focussed around supply chain and Te Pūnaha Matatini is broader. I very much believe in the importance of industry engagement with academia and vice versa. We have a lot to learn from each other. Also, I would like to see the University become the first place industry looks to get their difficult problems solved. This is often the case in Northern Europe but in New Zealand industry often doesn’t think of coming to us. What role do you think Te Pūnaha Matatini can play when working with industry? Te Pūnaha Matatini should be able to facilitate networks and connections. I would love to see us getting teams of cross-disciplinary students working with industry and supervised by Te Pūnaha Matatini staff to solve challenging problems. I think this could add significant value to both industry and to our staff and students. I saw something like this working very well at the University of Michigan when I was there and I would very much like to get a programme similar to theirs started here.